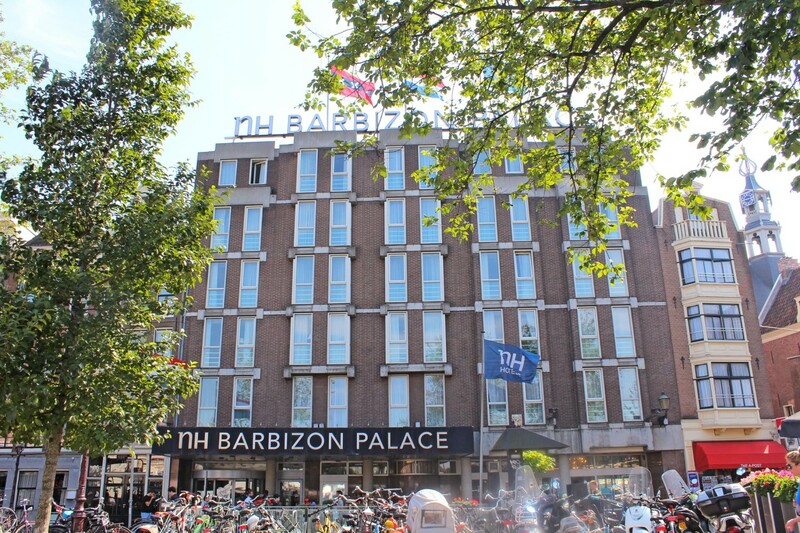 The five-star NH Barbizon Palace is a comfortable, elegant, yet reasonably priced hotel in the heart of Amsterdam. It features modern luxury touches behind the meticulously restored facades of 19 canal houses, which all date from the 17th century. 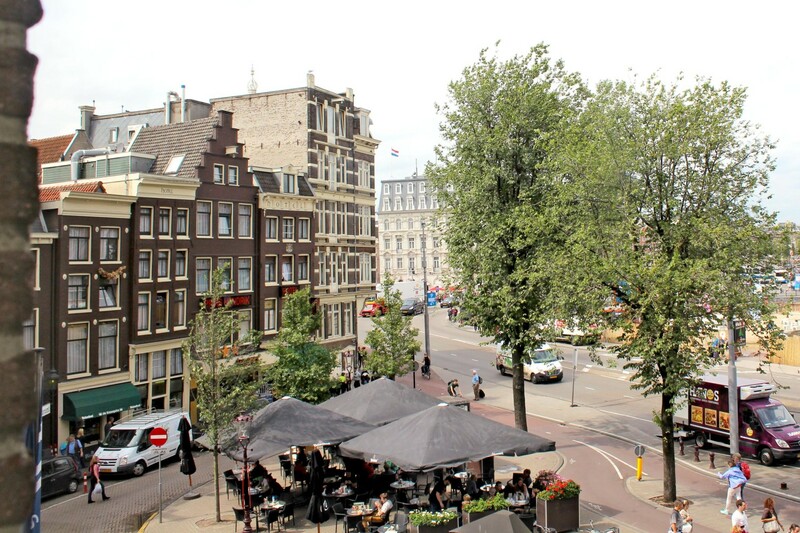 Add to this a fantastic canal-side location in central Amsterdam, and you get the perfect stay. I stayed at this hotel for a week and it proved to be an excellent base. 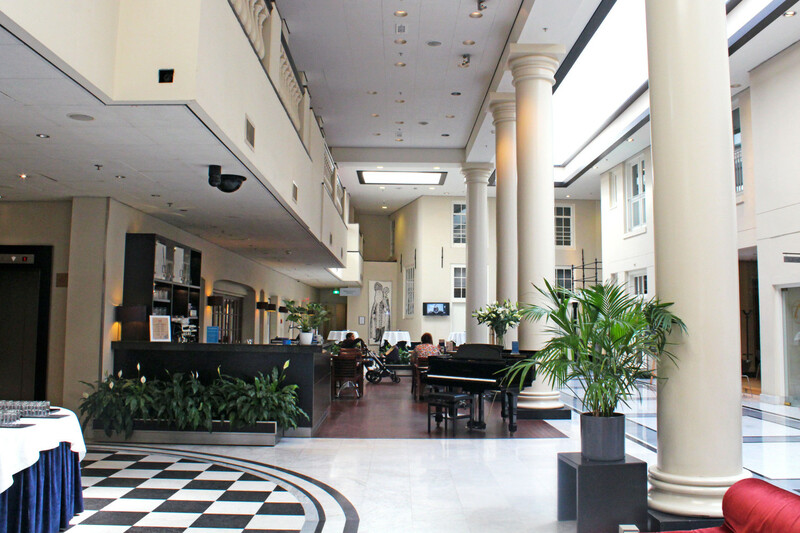 The hotel is located opposite to the majestic central station and minutes from the iconic Dam Square, so it is incredibly well connected and allows easy exploration of the surrounding areas. The canal tour boats, a must for everyone who really wants to get to know Amsterdam, depart from just opposite the hotel. 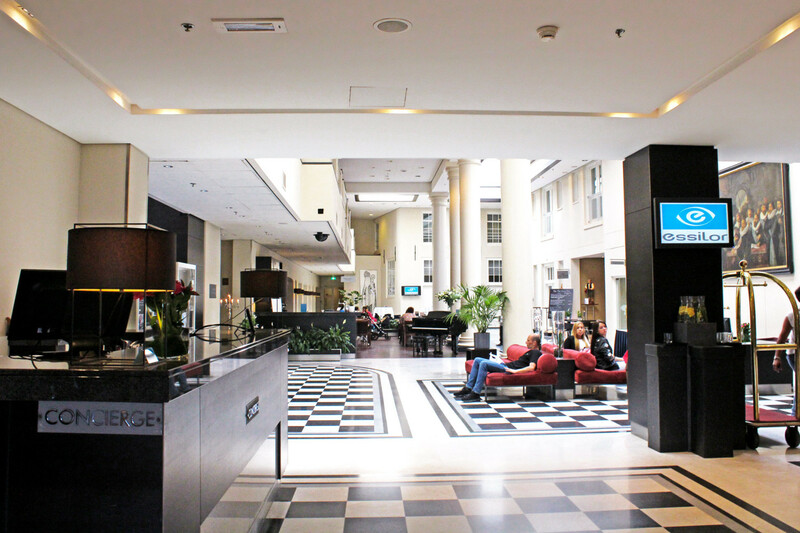 The lobby is quite impressive with its high ceilings and black & white marble pillars, and has a nice bar and sitting area where you will find the concierge-desk. After a day of sightseeing, guests can workout in the fitness room or relax in the sauna and steam bath. Massage services are also available for guests who really want to indulge. The concierge can even help you arrange bike rentals. Staff was very friendly, although I have to say I was not granted the original room assignment. I contacted the concierge a week before my trip to confirm my special request relating to a room in higher floor and they immediately confirmed. Unfortunately, on arrival I was given a room on the 2nd floor. I informed the reception about the special request and hotel confirmation, but everything was full. The view was still nice anyway. As you step inside, the room is filled with sunlight, bringing an immediate warmth to the room. It was very spacious, the bed was comfy, the bathroom perfectly clean and with a great number of complimentary toiletries, as is the custom with NH hotels. The room also featured a desk, TV, mini bar, tea and coffee-making facilities, wardrobe with full length mirror and armchair. Wi-Fi is available in all rooms and throughout the hotel. While it might be best known for its backpackers and youth hostels, Amsterdam is home to equal numbers of elegant 5-star hotels and mid-range bed & breakfasts. The options are vast in this city, so make sure to look through your options carefully. 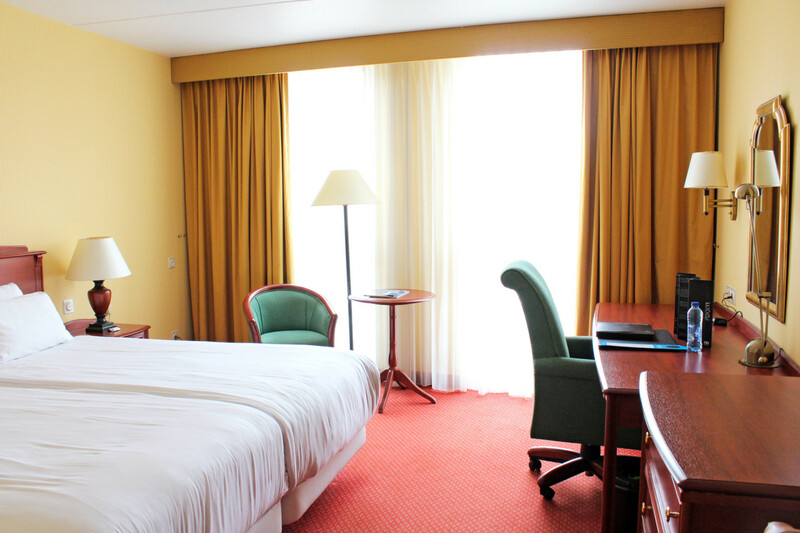 Overall, I consider the Hotel NH Barbizon Palace a good choice for affordable pampering. Good sized room, real king bed, good location, good staff. 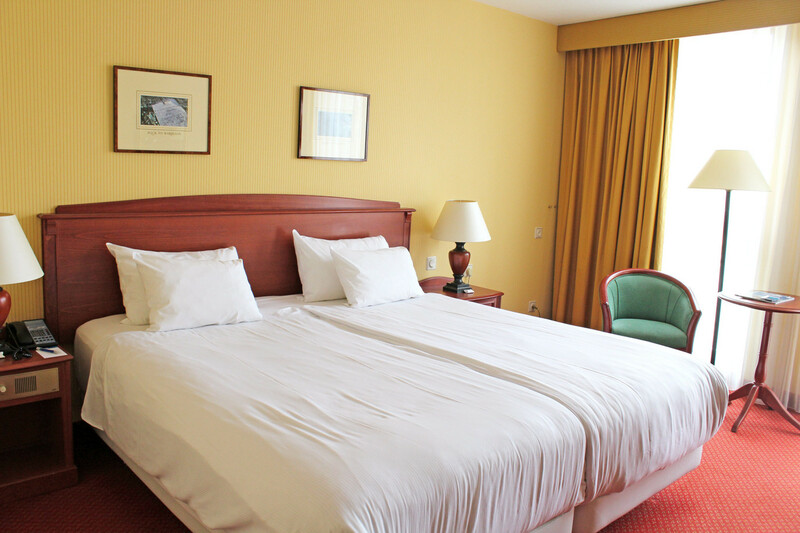 Price: from 215$/night on HotelTravel.